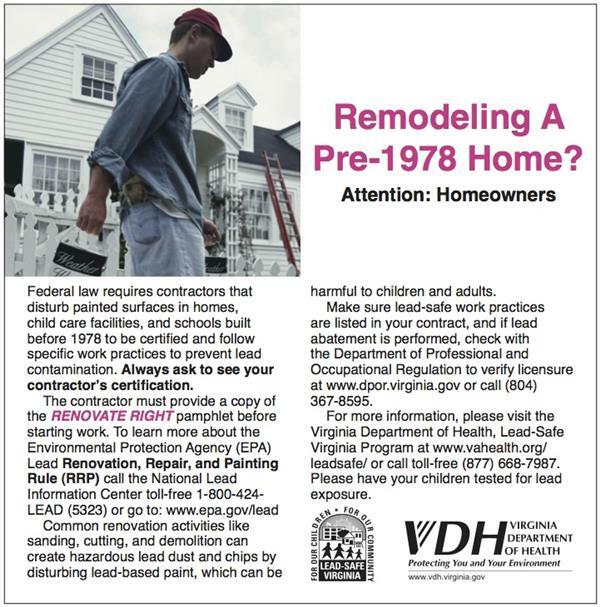 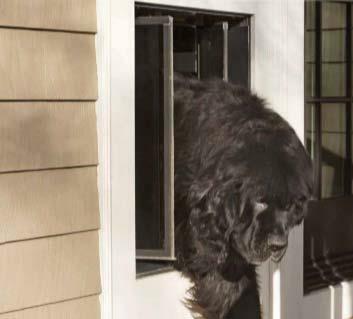 PlexiDor pet door installation as seen on This Old House. 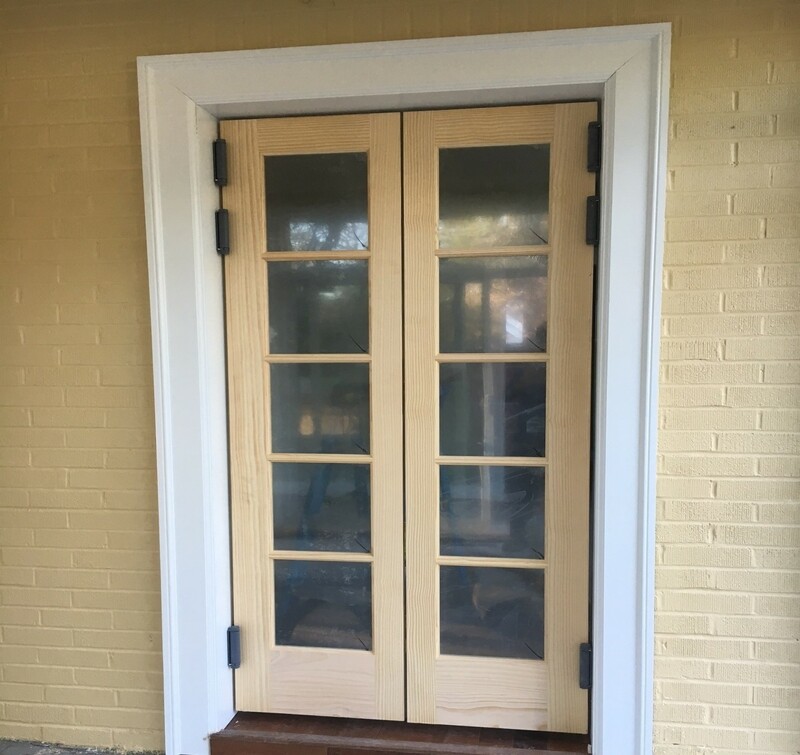 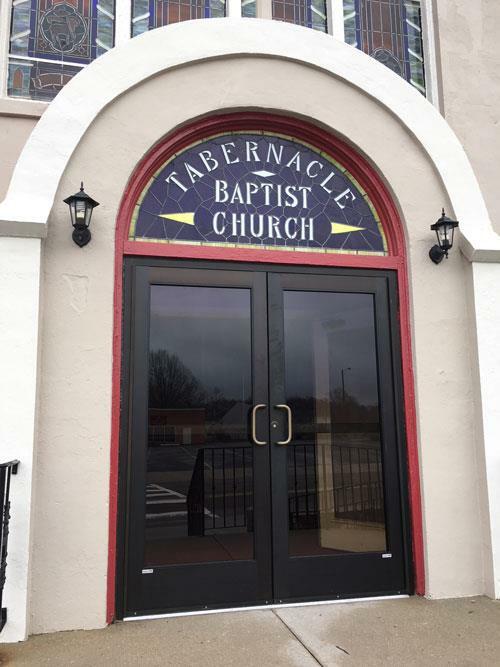 Apple Door of Richmond installed a 36x80 Provia Legacy Model 420 entry door with Model 130 sidelites. 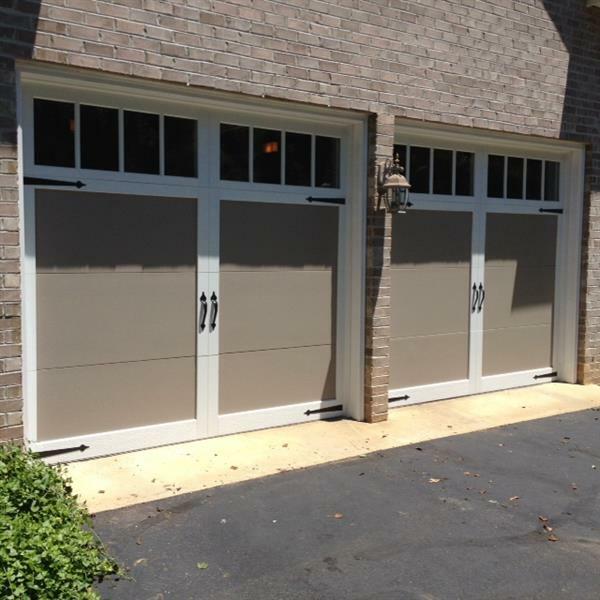 The Legacy steel features add up to a professional-class product. 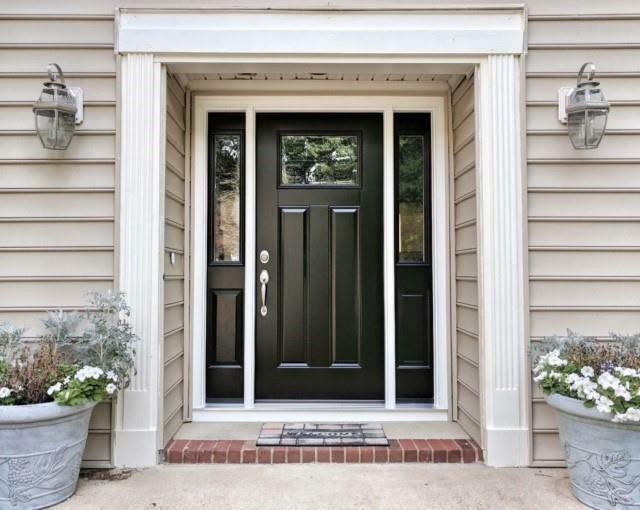 Provia doors are foam filled by a computer driven process that ensures the optimal foam fill for maximum energy efficiency and strength. 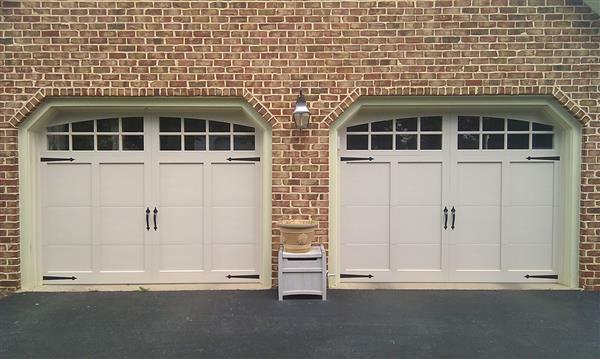 Apple Door of Richmond proposed and installed a 32x80 Model 002CP-449 Signet entry door and a 16x7 Model 5916 carriage style garage door in Colonial Heights. 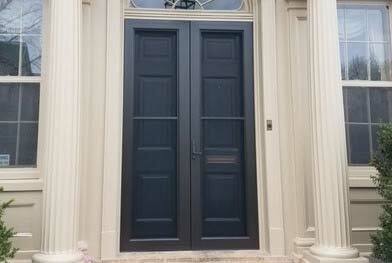 The entry door is Hazelnut in color with a Cherry grain. 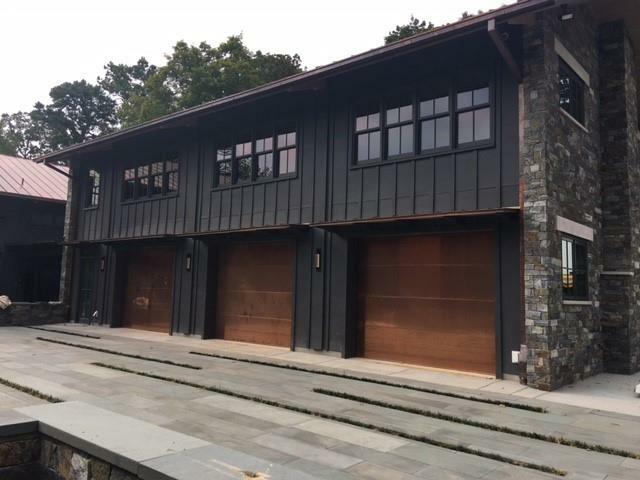 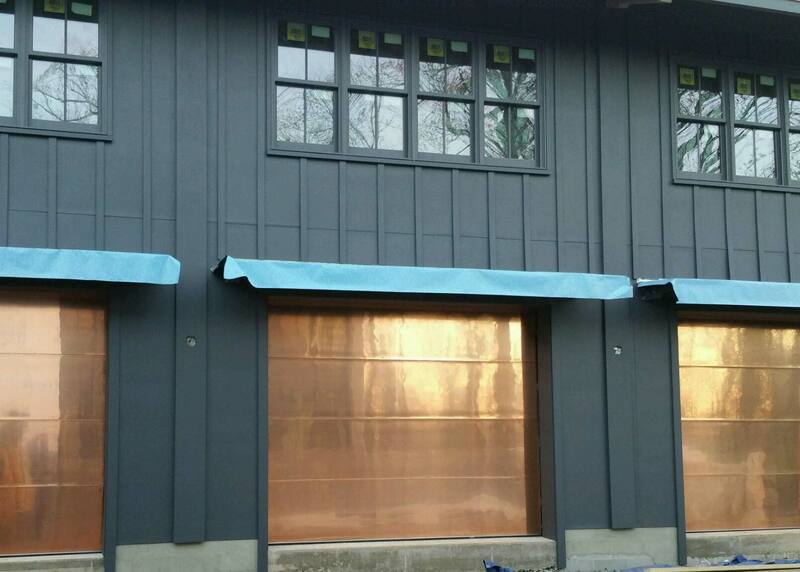 The garage door is Mahogany in color with long stamped panels and arched Madison top glass. 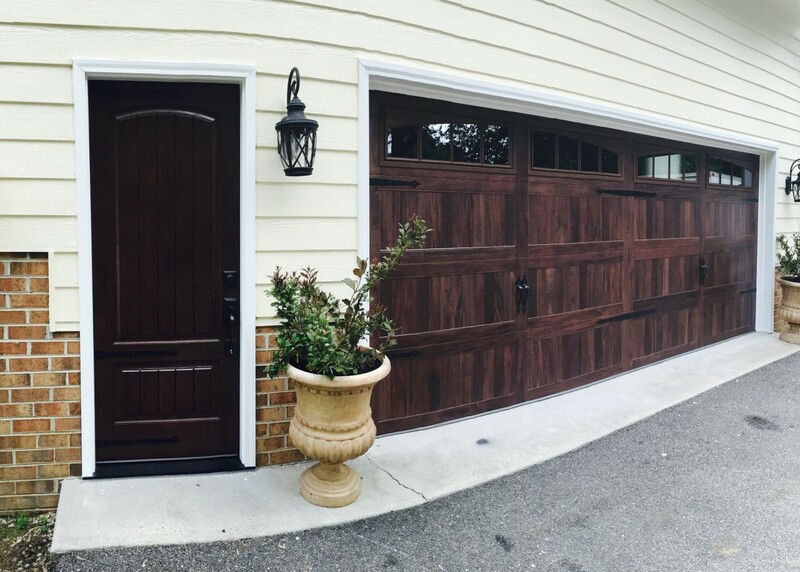 Both doors complement each other with their dark tones and vertical panels.